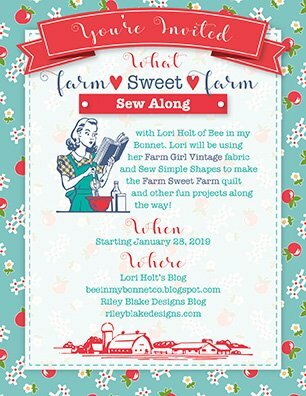 Farm Sweet Farm Sew Along will be hosted over on Lori Holt's blog, A Bee in my Bonnet. 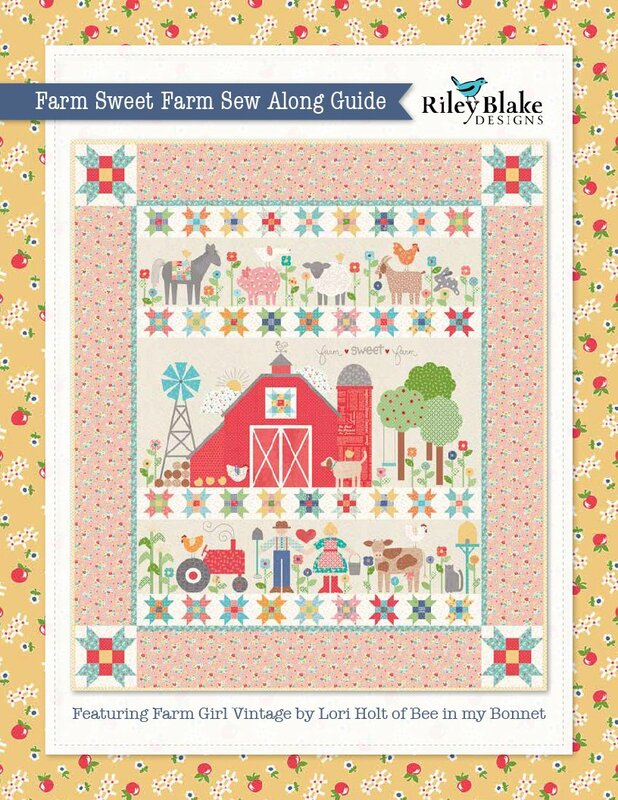 The Sew Along will officially begin on January 28, 2019. Check back here often for links to the latest posts. Follow us on Facebook and Instagram for updates on our progress on this and other projects and as always, feel free to contact us with questions or for help with any of your quilting needs. We are happy to help!